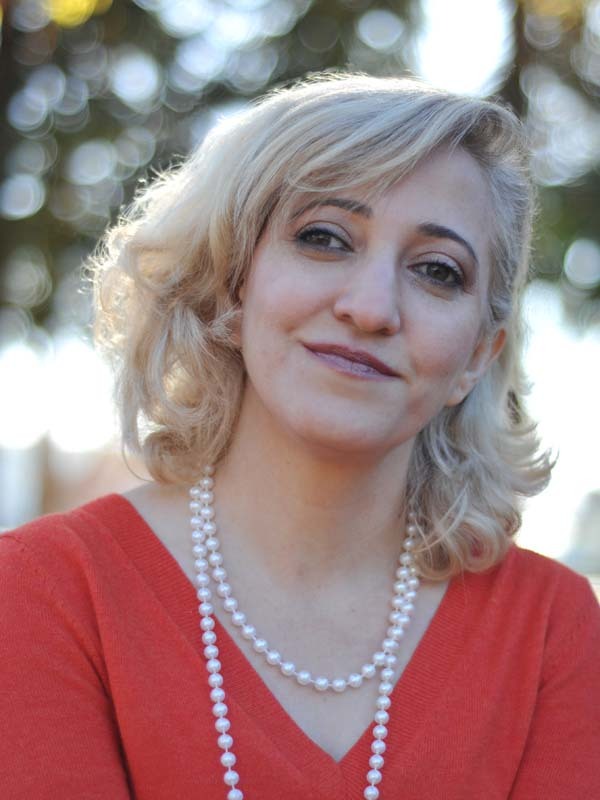 Fariba Nawa, an award-winning Afghan-American journalist, covers a range of issues and specializes in women’s rights and conflict zones. She is based in Istanbul, Turkey and has traveled extensively to the Middle East, Central and South Asia. She lived and reported from Afghanistan from 2002 to 2007, and witnessed the U.S.-led war against the Taliban and al Qaeda. She has also reported from Iraq, Pakistan, Iran, Egypt, and Germany. She has a master’s in Middle Eastern studies and journalism. Her work has appeared in The Atlantic, Newsweek, Sunday Times of London, Foreign Affairs, Daily Beast, Newsday, Mother Jones, The Village Voice, The Christian Science Monitor, San Francisco Chronicle and numerous other publications. She also reports for radio, including National Public Radio (NPR). She is the author of the groundbreaking report Afghanistan, Inc., (CorpWatch, May 2006 ) and a contributing writer in the anthology Under the Drones: Modern Lives in the Afghanistan-Pakistan Borderlands (Harvard University Press, May 2012). Her essays have also been published in two other books, March to War and Women for Afghan Women. A frequent speaker on Middle East and South/Central Asian issues, she has participated in talks at the World Affairs Council, Commonwealth Club, major universities, and has been interviewed by prominent television and radio networks. Her own book, Opium Nation: Child Brides, Drug Lords and One Woman’s Journey Through Afghanistan, a mix of memoir and reportage about the drug trade in Afghanistan, (HarperColllins, November 2011) is on sale here and other online stores. The book was a finalist for the 2012 PEN USA award for research nonfiction. Nawa’s journalism awards include the Overseas Press Club Scholarship, One World Media Award and Project Censored. She taught journalism at San Francisco State University, is writing her second book, and is in search of full-time journalism or aid work outside the United States. She is fluent in Farsi/Dari, conversant in Arabic and understands Urdu. She is available for interviews and talks, and can be reached at fnawa@hotmail.com.